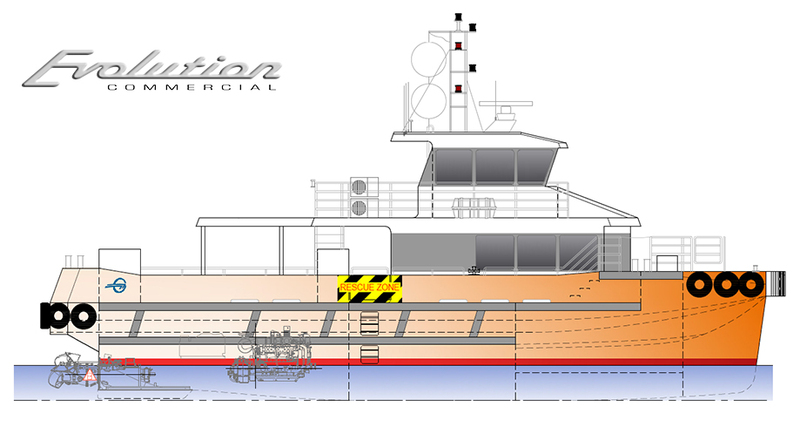 Evolution Commercial is pleased to announce the award of a contract to build a 20.6m Crew Transfer Vessel for Cape Preston Port Company. Designed by Incat Crowther, the vessel is to operate in the North West of Western Australia supporting Crew and Pilot Transfers at Cape Preston. The 22 Knot vessel will powered by two Cummins QSK19 engines, ZF2050 gearboxes, and Kamewa 45A3 jets. 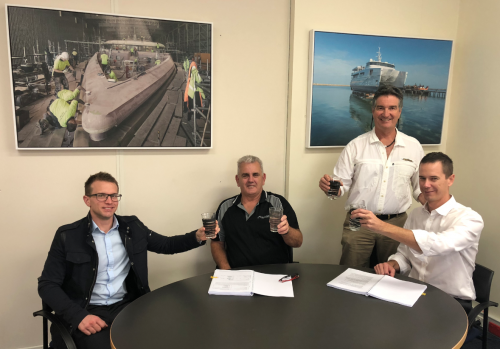 Structural design by Incat Crowther is complete and is available for an immediate start due for delivery in early 2019. Australian built for Australian waters.